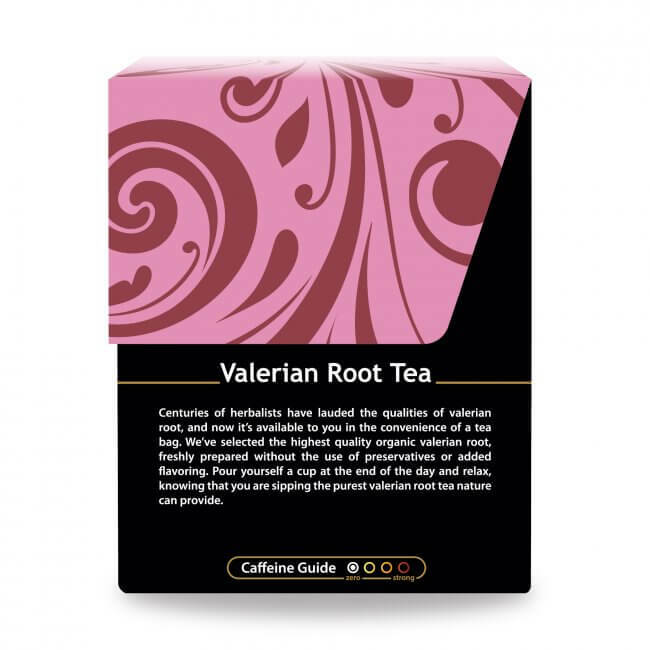 Valerian root tea is a great herbal remedy to keep on hand and is also valued as a relaxing warm beverage that can be enjoyed just before bed. 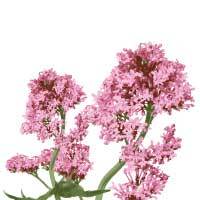 Valerian thrives in moist, temperate habitats, and can be found prevailing in woodlands, meadows and hillsides across much of the northern hemisphere. Originally from Asia and Europe, this plant was transported to North America, where it quickly took root and made the East Coast its home. Its pink and white flowers are known for a refreshingly pleasant scent, a dynamic opposite to the pungent nature of its root. 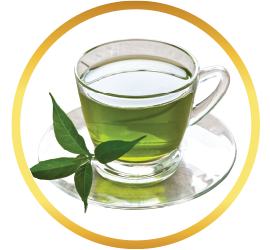 In spite of this, humans have cultivated this plant specifically for its root for over 2000 years, and today, it is most typically powdered and served in herbal tea. 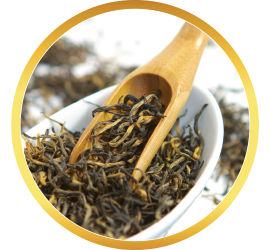 Drinking tea is not merely a pastime, but a lifestyle, so it only makes sense to have plenty of tea on hand and purchase a supply that will last you for a while. 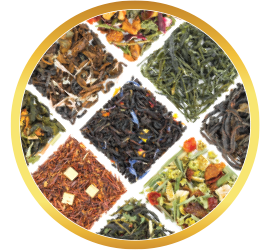 At Buddha Teas, the more you buy, the less you spend in the long run. 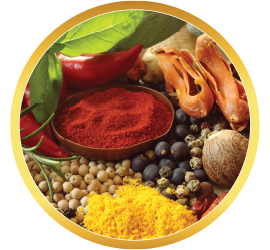 We encourage you to buy bulk, as the per-unit price decreases the more you buy. Spend at least $50 per order, and you’ll also receive free shipping on all US orders. 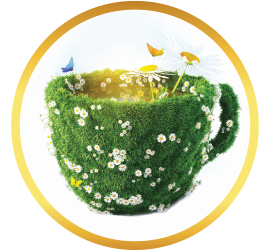 Herbal teas can be a wonderful addition to your life, but as with all things, it is best in moderation. You should always be careful not to consume too much, or to drink it for too long a period of time. 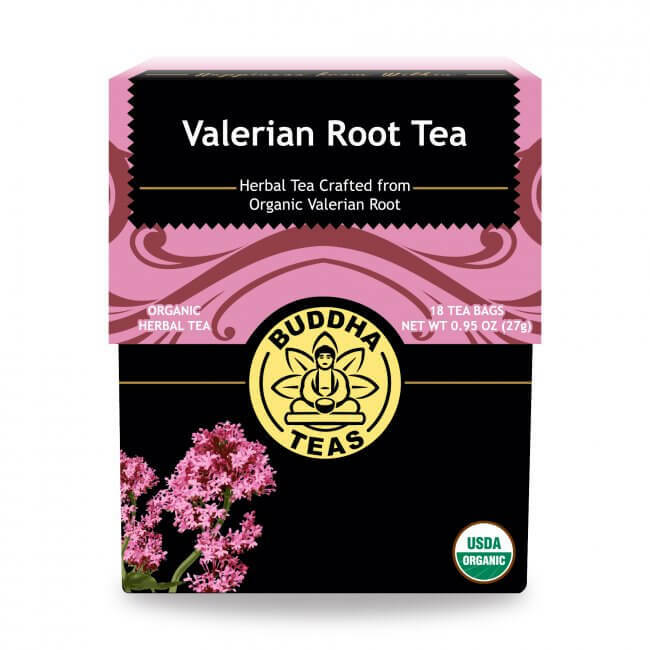 A single cup of valerian root at the end of a long day is a perfect way to enjoy this tea. 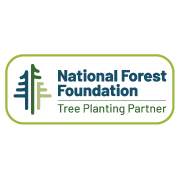 If you believe you might be prone to an allergic reaction to this or other plants, it is advisable to consult with a doctor to identify any potential allergic reactions. 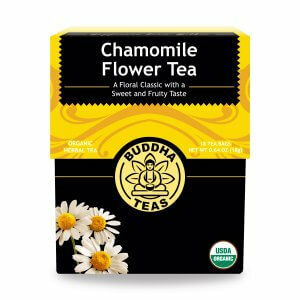 This is the best tea for relaxing me in preparing for bed after a long day at work! But I love the tea. I have some falling asleep issues. 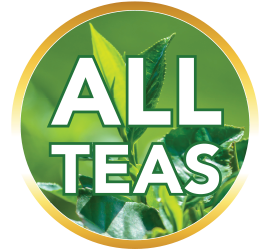 Not with this tea! I've always had trouble relaxing and sleeping at the end of the day, now I drink one cup of Buddha's Valerian Root Tea a couple of hours before going to bed and that settles me right down to get a very restful nights sleep! The service is very good!! Review Title: Love this tea. 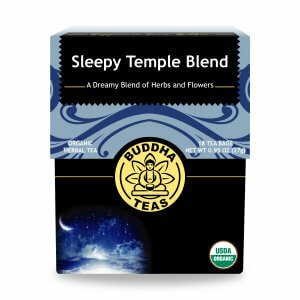 I have been having trouble sleeping and this tea has worked wonders. Review Title: Love the taste! 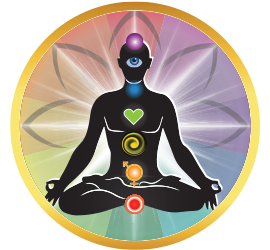 I have tried several different things to get some sleep. I have problems staying asleep and I have found that this really helps me thru the night. I ordered this tea and the order arrived promptly. 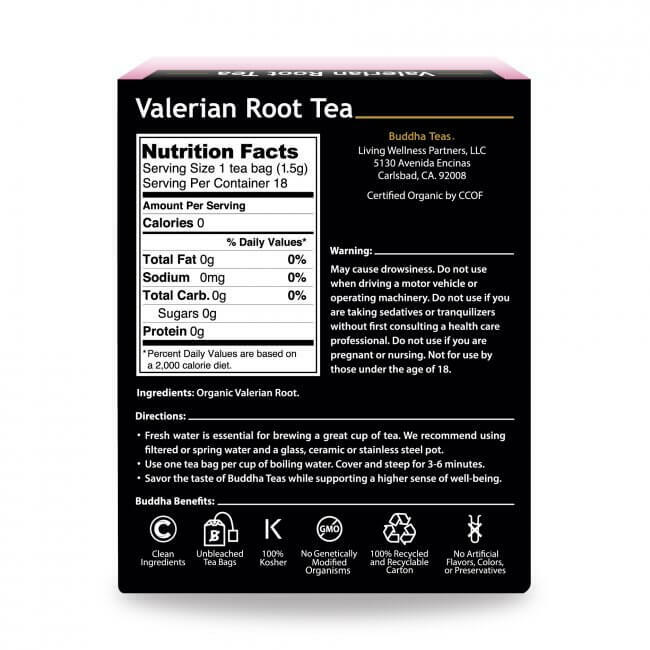 Valerian Root Tea is the best way I've found to reset your sleep cycle when you've flown between time zones. It took me a while to track it down when I was in Spain, so now I keep my own supply handy for nights at home when I need to assure sleep, or to take on cross continental flights to recover from jet lag. 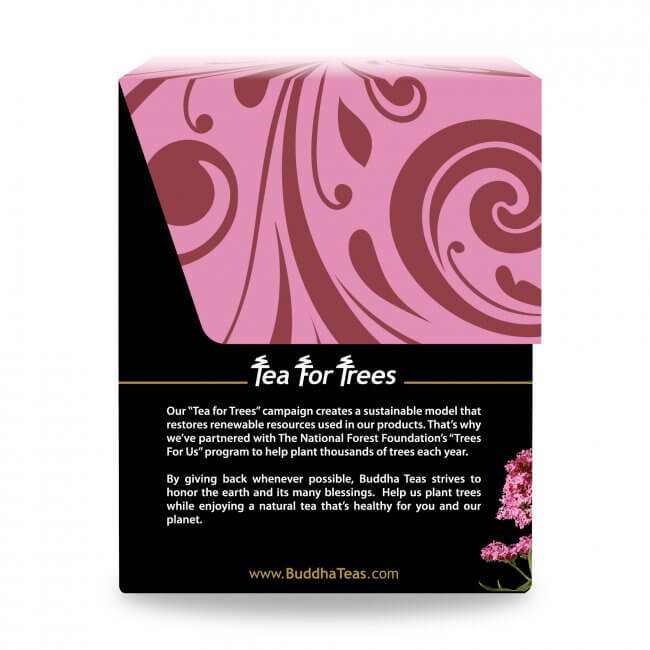 Buddha Teas supplies a good product. I recommend it. 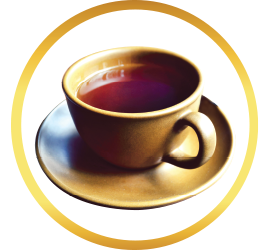 I have not yet been able to drink a full cup of this tea. It stinks up the house when I make it.